It’s May….the end of May. The last time I wrote a post was the beginning of March. You would think I’ve been spending all this time planting, prepping and planning and THAT’S the reason I haven’t written a post. 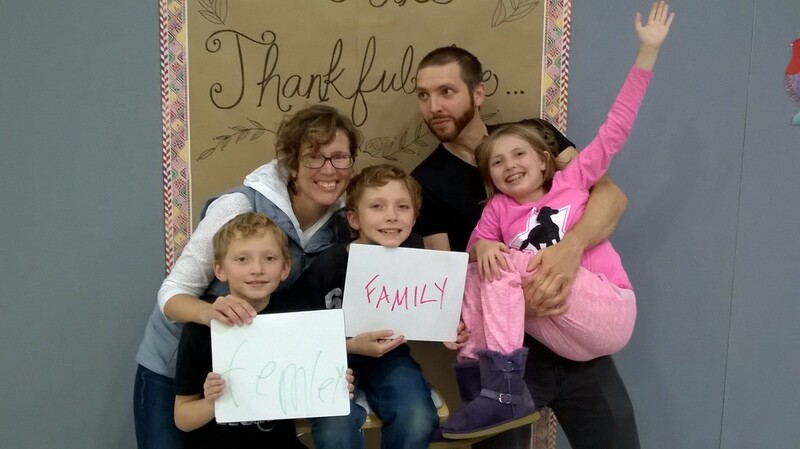 Some of that is true, but honestly Homesteading isn’t going as planned this year. The weather hasn’t been cooperating, life isn’t going as planned and time keeps running out. My planting schedule on the fridge hasn’t been keeping me on track like I thought it would and outside obligations have taken priority. Sigh. Homesteading doesn’t always go as planned. Every year in January Papa Nice and I sit down to plan the upcoming year. What will we plant? How will we move the crops around? What new crop will we plant this year? What new item will we build this year? We get so excited about the upcoming season. We order seeds and create a plan. The reality is that there is really only a 2 month (or less) window to get things in the ground and ready to go in order to yield the most produce and get things up and running. We crunch numbers in the winter and I get excited at the potential for increased profit and the chance to try new things. I even thought this might be the year to start a small CSA. Well….it’s not working out that way….and that’s ok. Life is like that, you gotta roll with it. If you think Homesteading will always go as planned, you’re wrong and it’s best to hope for the best and expect the worst. 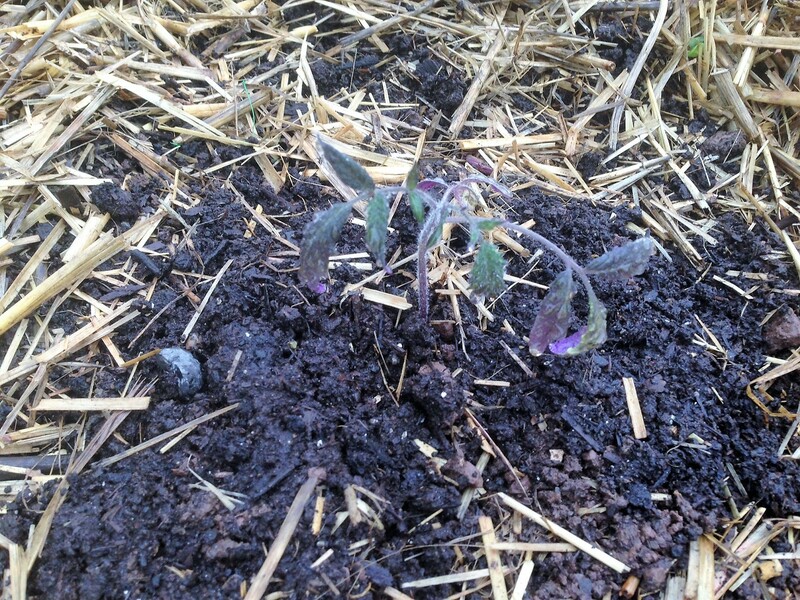 The many tomato and pepper plants I started indoors are struggling to survive, let alone thrive. Some have died and I’ve replanted with back ups. The super hot days followed by cold days have left their mark. I thought I planted extra tomatoes and peppers to sell….nope. The piglets that were due to come in May were born later than expected and we are still awaiting their arrival, which means our pork orders will be filled later this year. 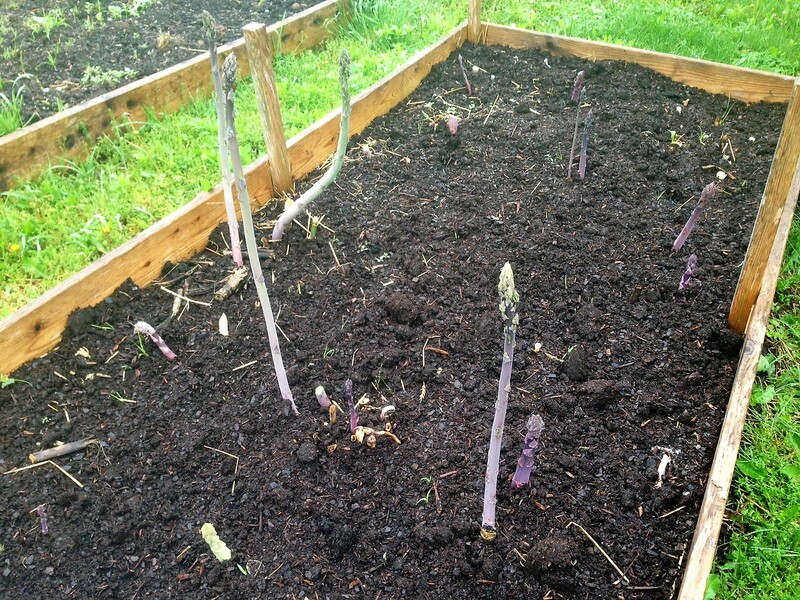 The asparagus isn’t growing properly and the bugs keep coming back. Spinach and carrots? I’m still waiting for more seedling to pop up because I’ve replanted 2 times already. We kept running out of time and I gave up trying to haul wheelbarrows of compost around and went to Costco, bought a bunch of bagged soil, drove the van right into the garden and dumped the bags. I’m sure that will cut into my budget. BUT, there are good things happening that were unplanned too! 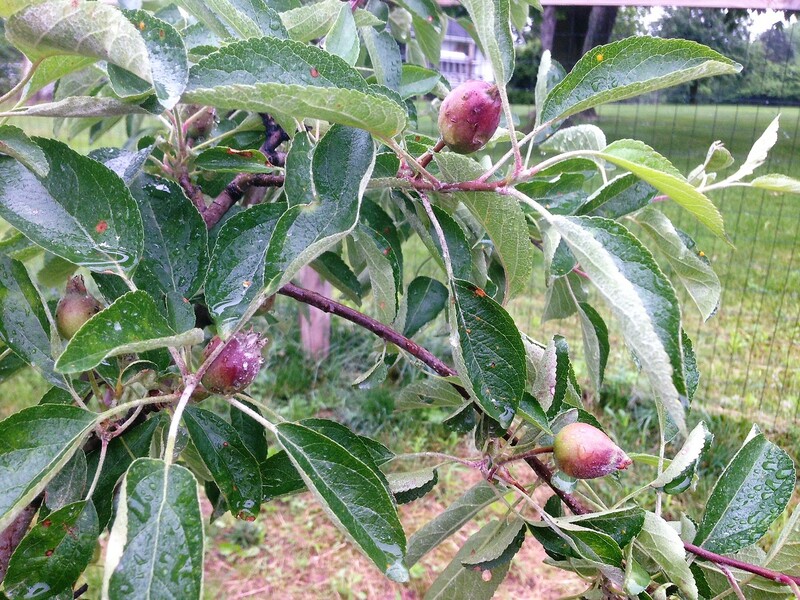 I tried a new technique on the fruit trees and they are now yielding fruit and appear to be disease free (knock on wood)! 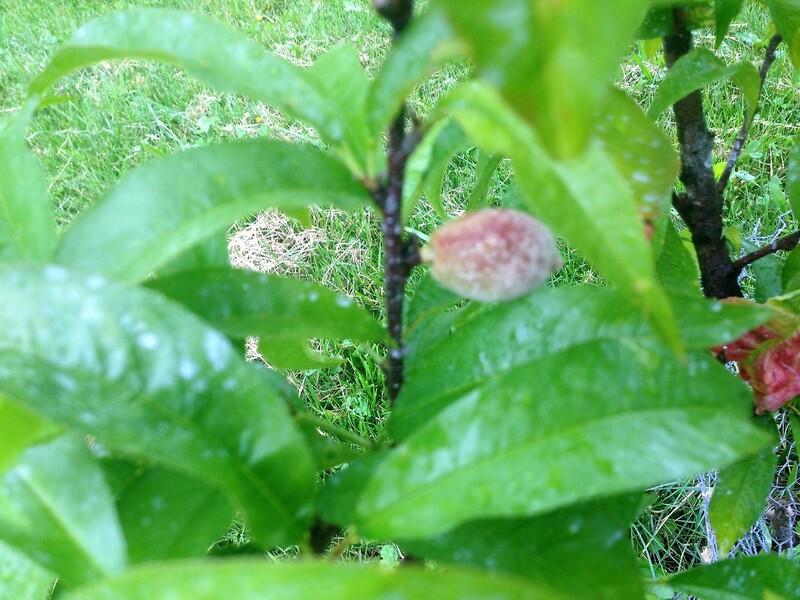 We thought our peach tree was dead, but there are peaches on there right now! The apple trees were struggling last year, but after a good pruning and extra care we have apples galore and the trees are getting stronger! Our berry bushes are OUT OF CONTROL! Yippee!! The unexpected comes in good and bad. 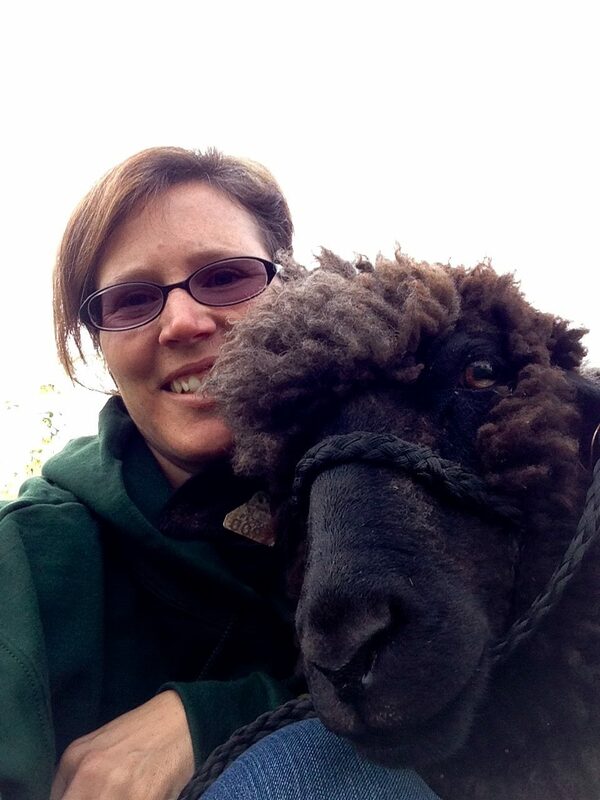 The sheep are doing well and beginning to tolerate their halters without flailing on the ground. 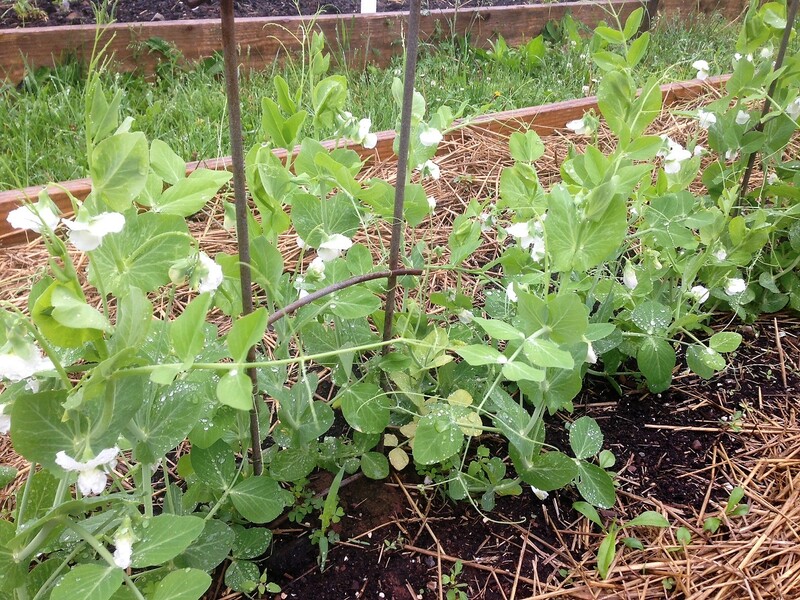 Our lettuce looks amazing too and our first year of snap peas is looking great! So, if you plan to homestead, prepare yourself for things to NOT go as planned. Nature has a way of doing it’s own thing and it’s easy to have big ideas for each year only to find out that the “big ideas” leave you exhausted, and some might have to take a backseat. Homesteading in the Northeast is not for the faint of heart. It’s not like down south where you can pretty much grow food year round. I’ve heard it said that folks in the Northeast are always “in a hurry” because that’s how it’s always been. 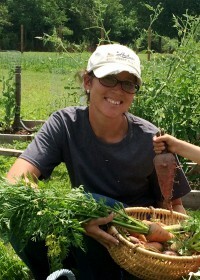 Short growing season forces the rush and need to store and grow food in a few short months without a second to waste. Even though we can now buy food at a grocery store year round, if you are like us, we still hurry around to not waste a second or a bit of homegrown food. I will say that our move towards a more minimalist lifestyle has allowed us time to relax and spend time with friends too. Although we do a lot in a day, we still find time to relax at night and visit family and friends. Thankfully we are spending more time enjoying our lifestyle, and life in general, and spend less time worrying about what we DON’T have or what we AREN’T doing. I didn’t see that coming either. A welcome new mindset for sure.